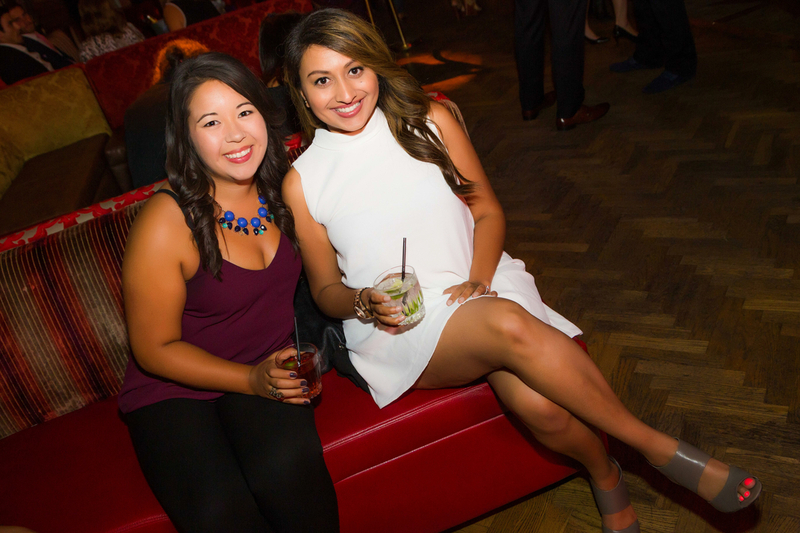 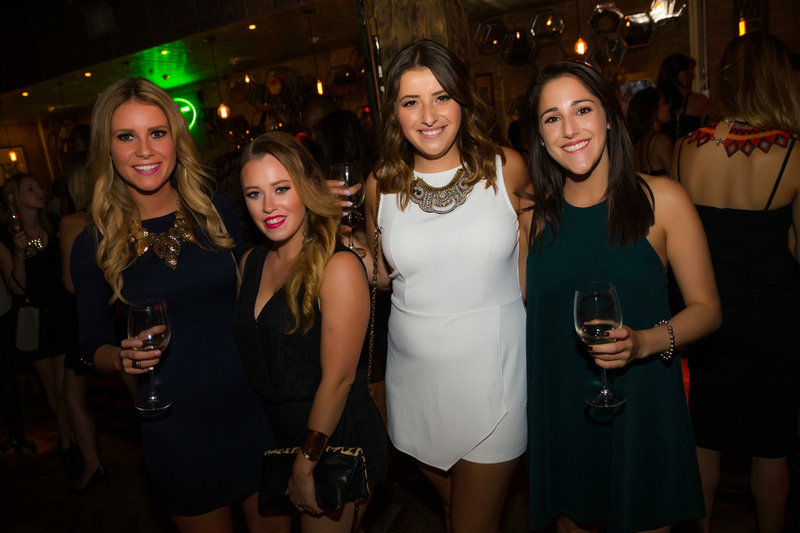 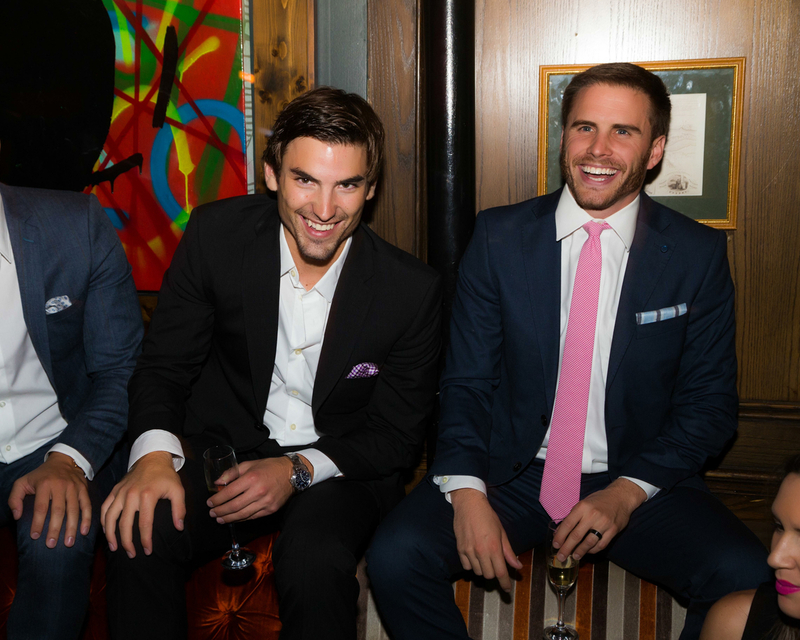 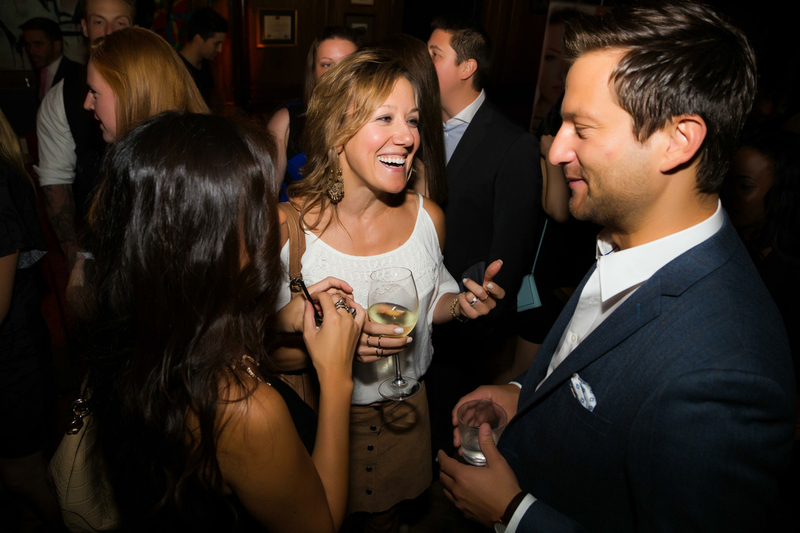 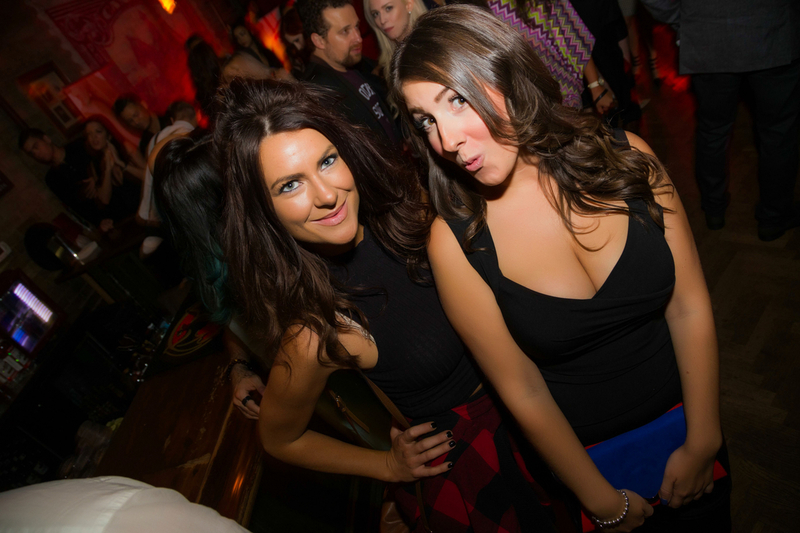 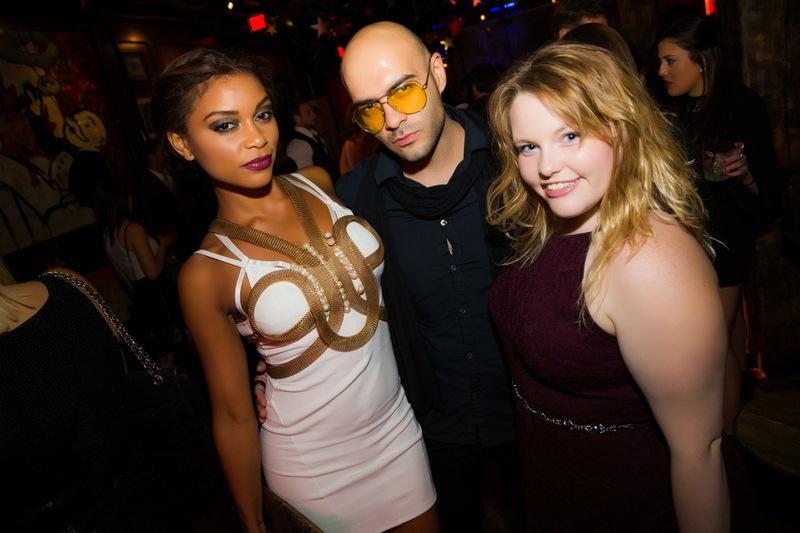 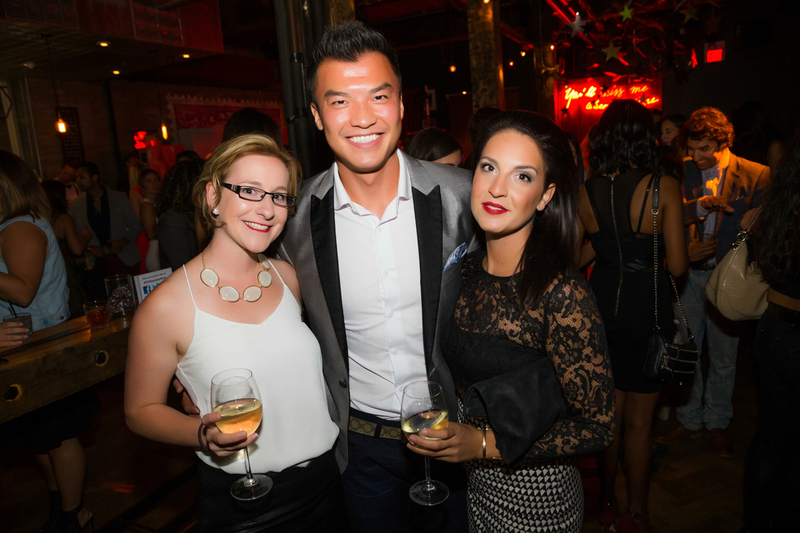 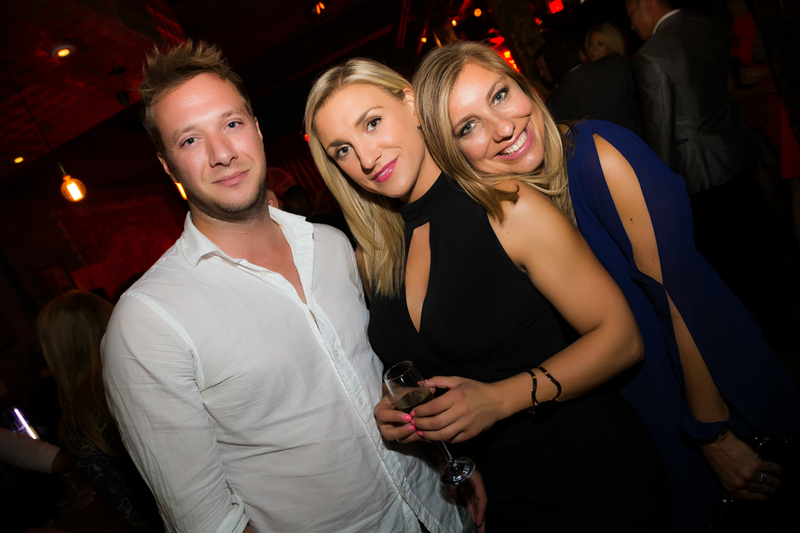 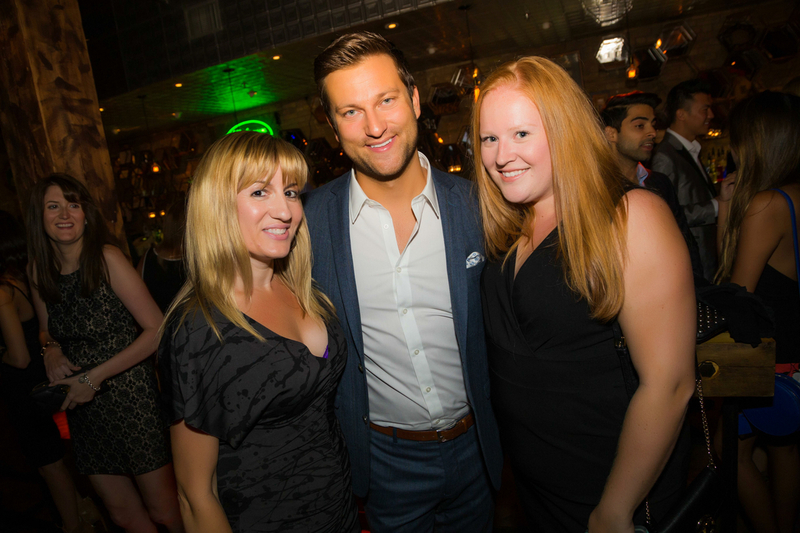 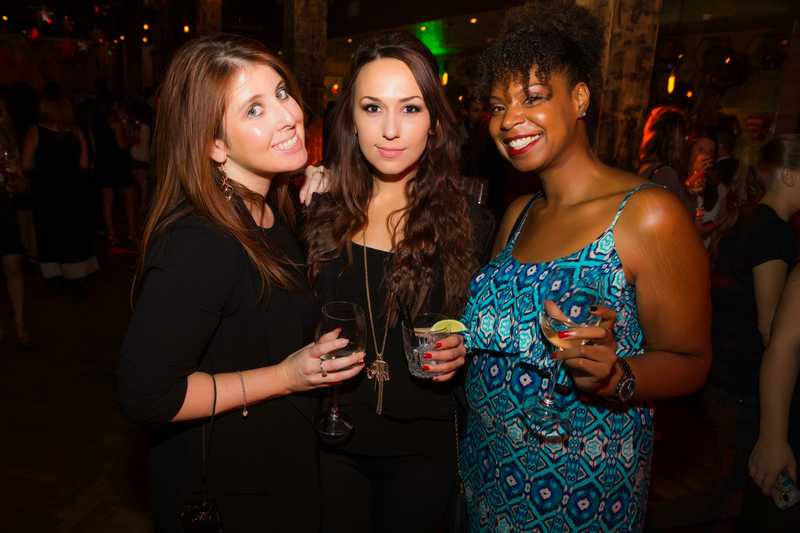 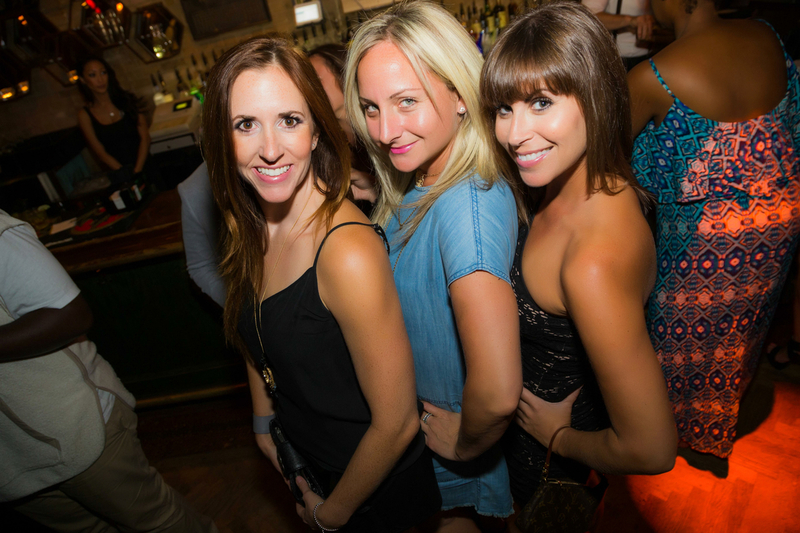 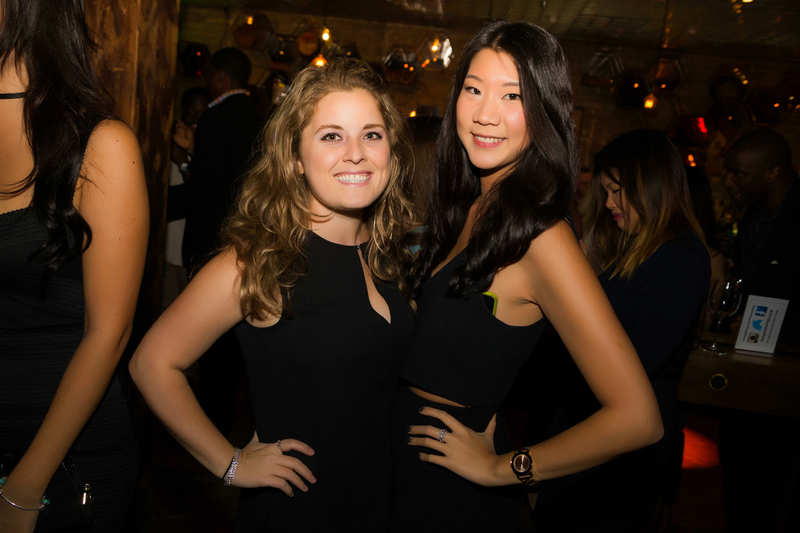 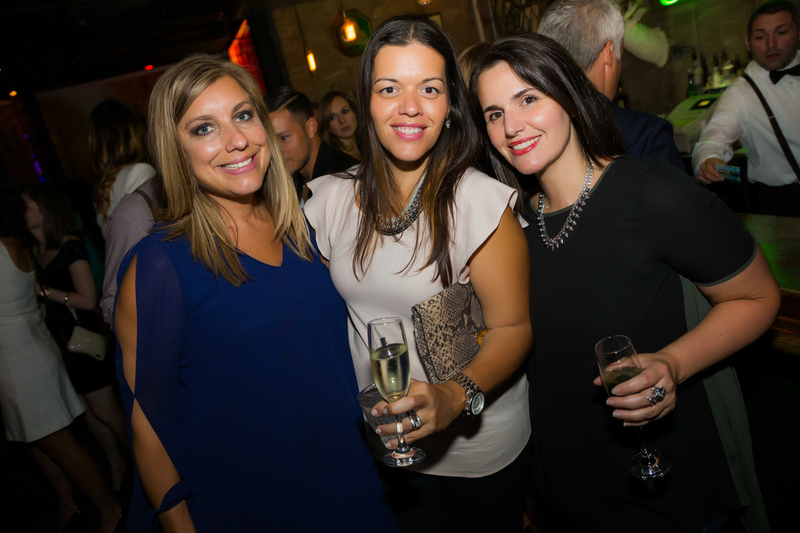 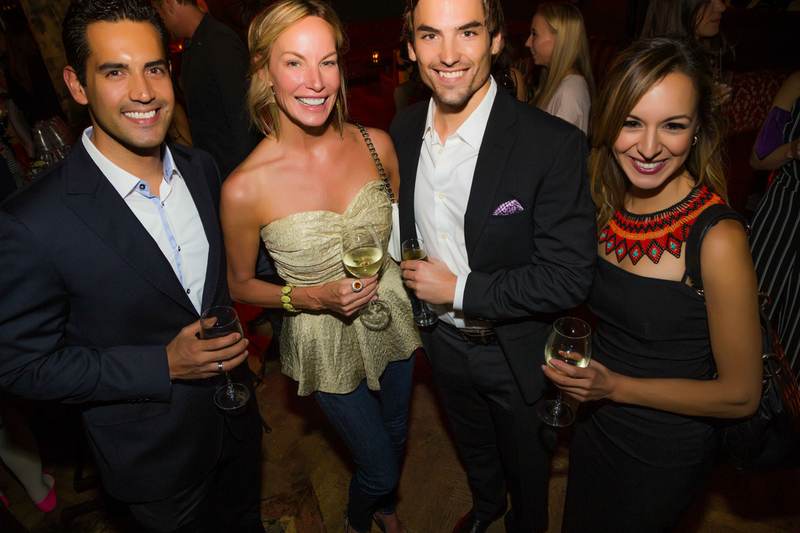 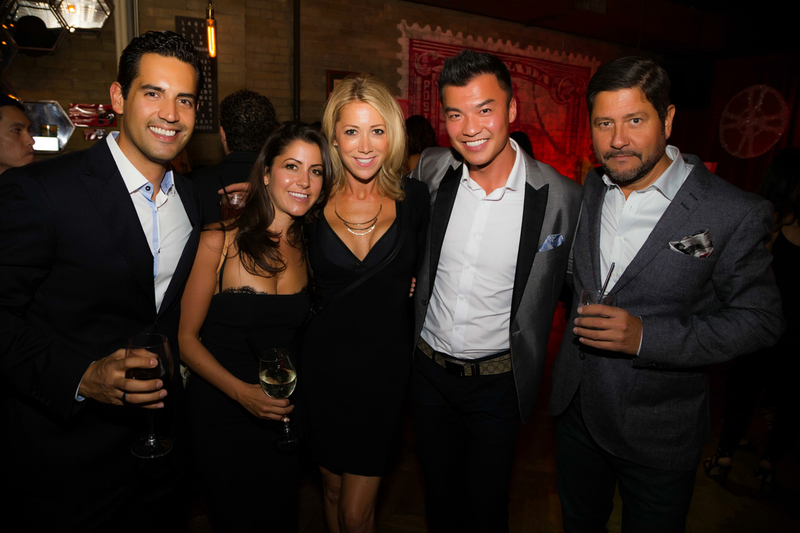 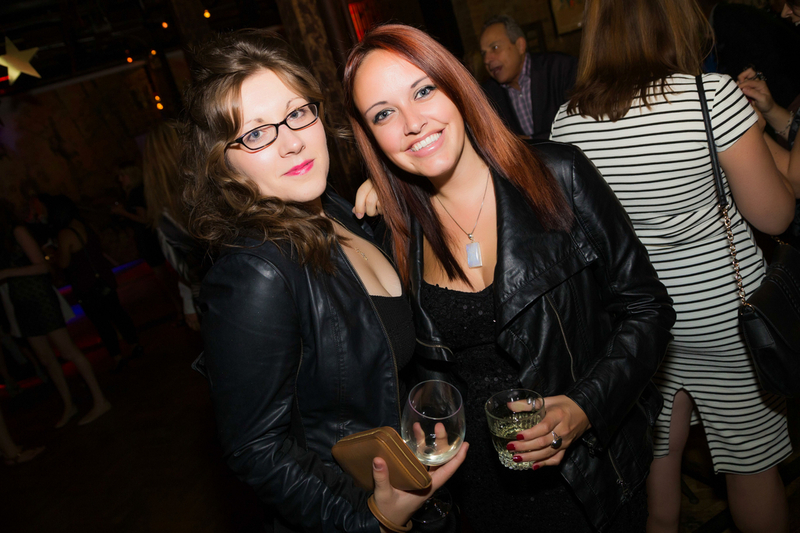 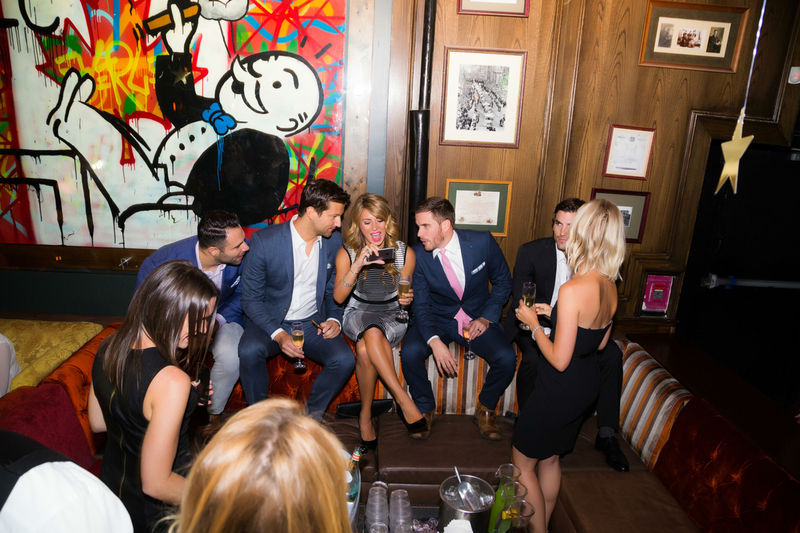 There’s no point in regretting your past bad decisions – but if you weren’t at Everleigh this past Friday, September 18th – you missed out on the 2015 TIFF Bachelor Party. 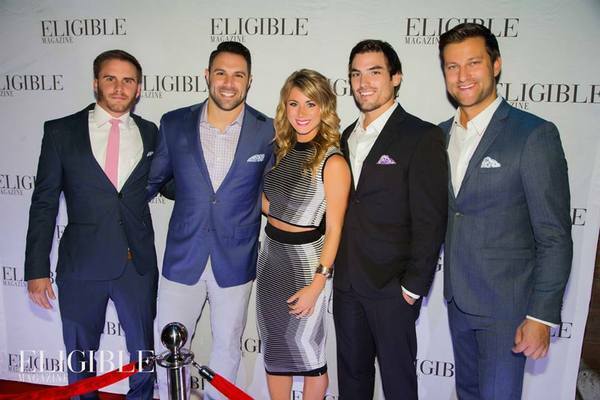 Bachelor in Paradise and beloved members of the “Bachelor Family” Chris Bukowski, Tenley Molzahn, Jared Haibon, Mikey Tenerelli, and Michael Stagliano arrived around 7p.m., brimming with smiles, eager chatter, and looking sharp. 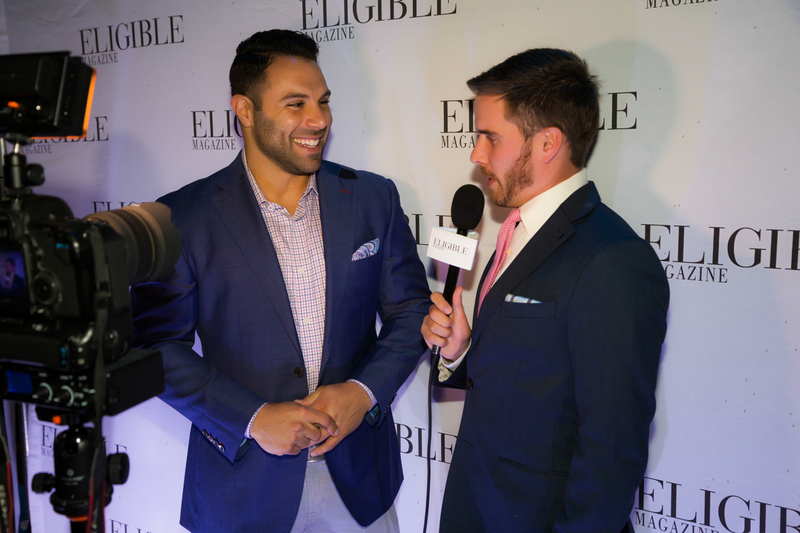 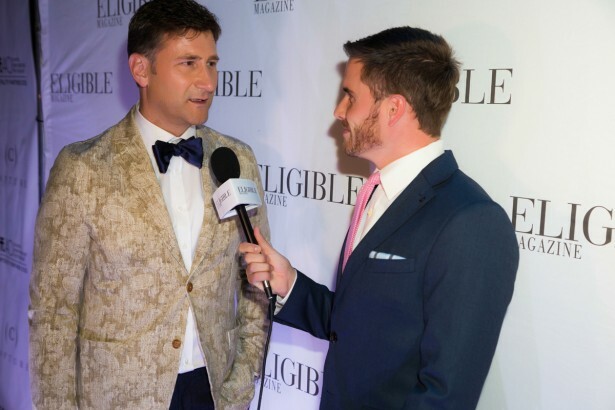 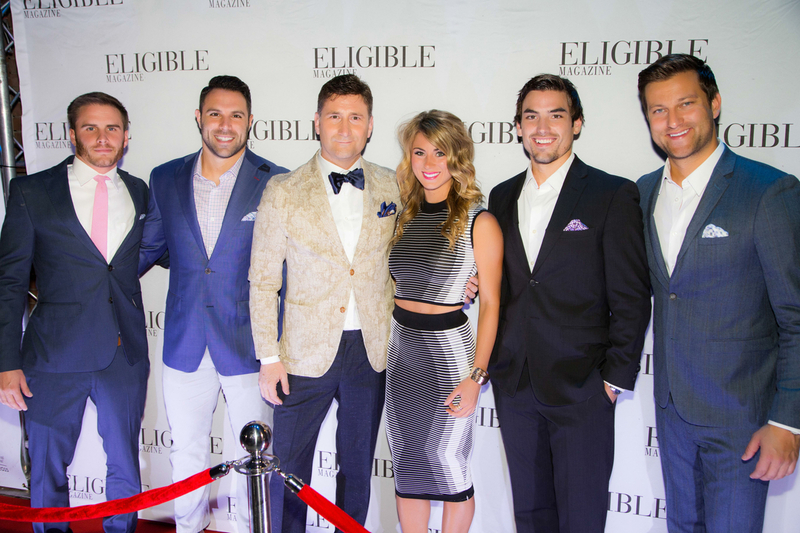 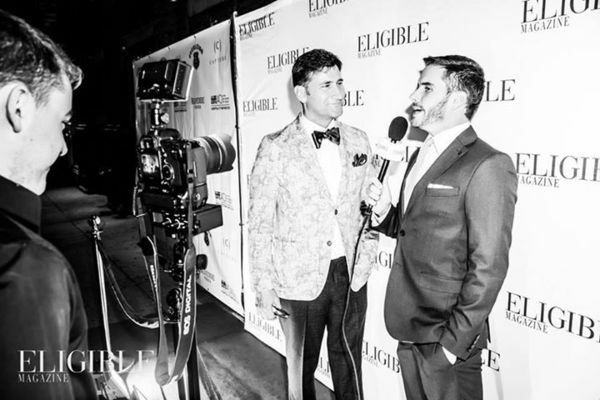 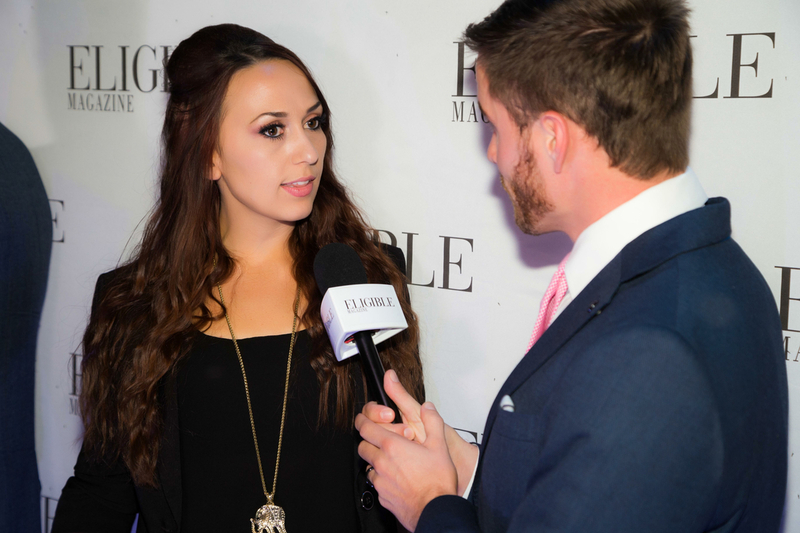 Stagliano hosted the red carpet with all the humour and class you’d expect from the Bachelor Pad 2 winner. 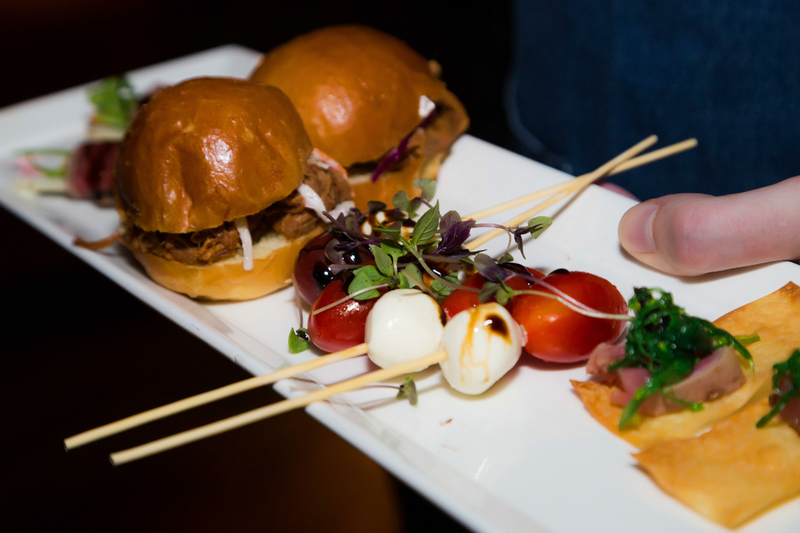 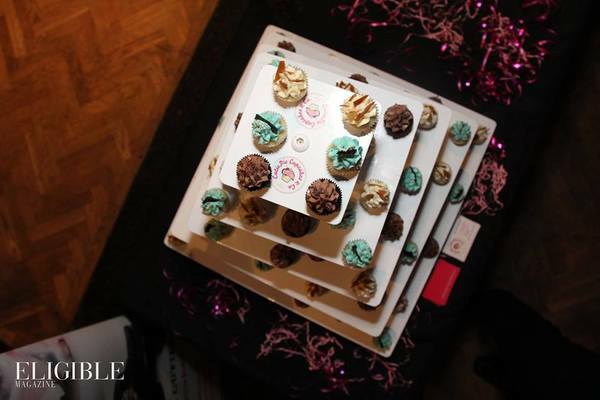 VIP guests enjoyed the evening’s meet and greet portion of the evening, the chance to meet their favourite Bachelor stars, snack on some delicious appetizers by Treeline Catering, delectable cupcakes by Cutie Pie Cupcakes, candy by pappabubble, and other fabulous treats. 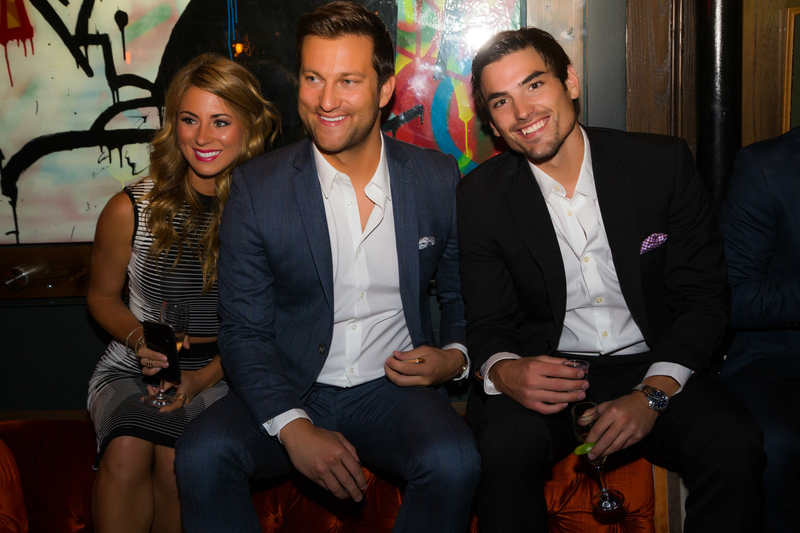 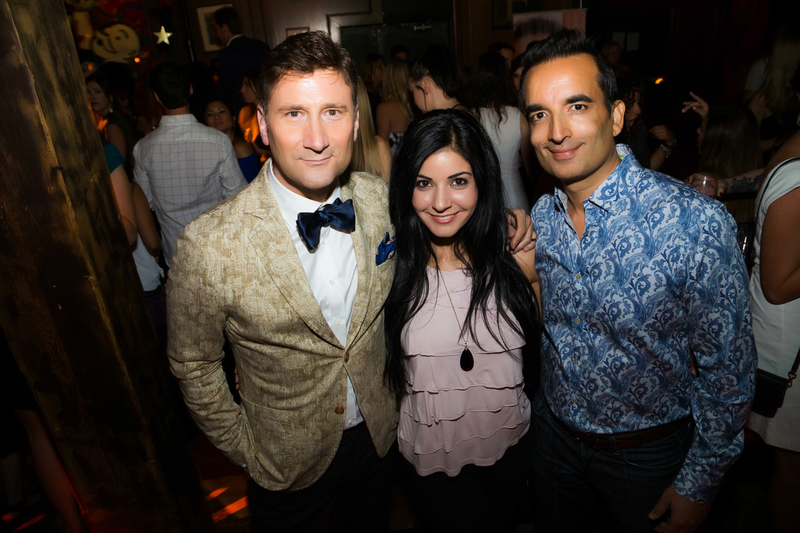 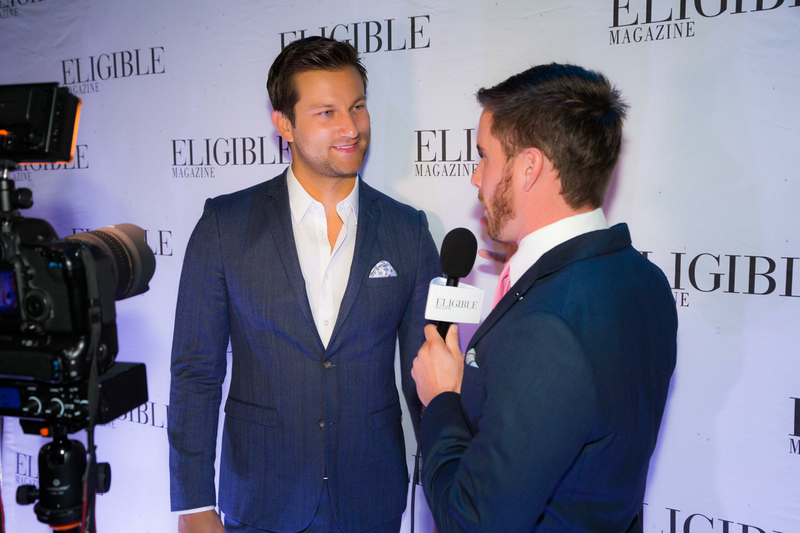 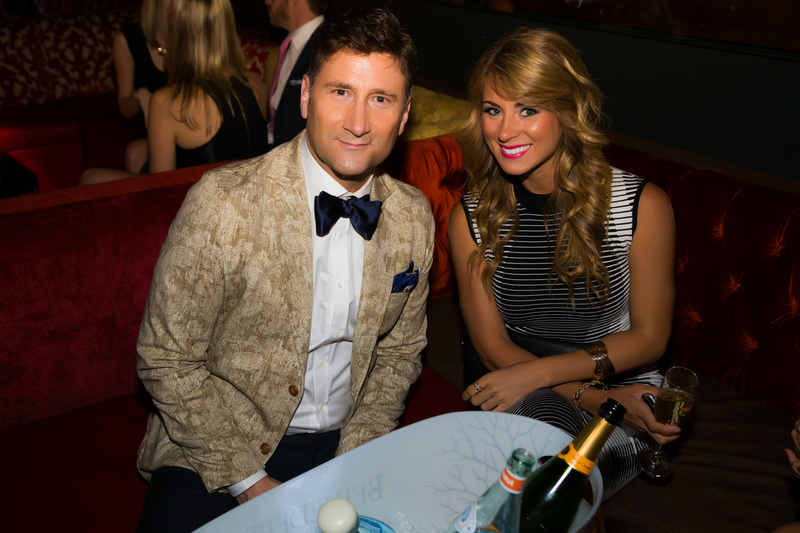 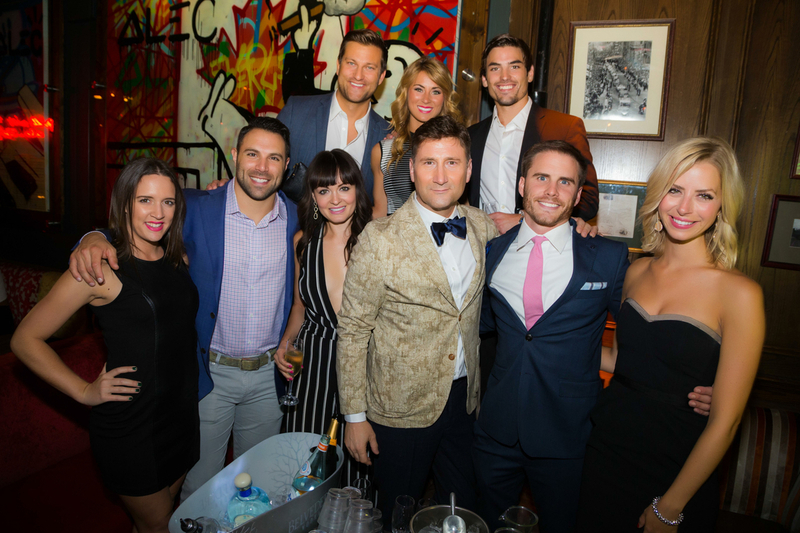 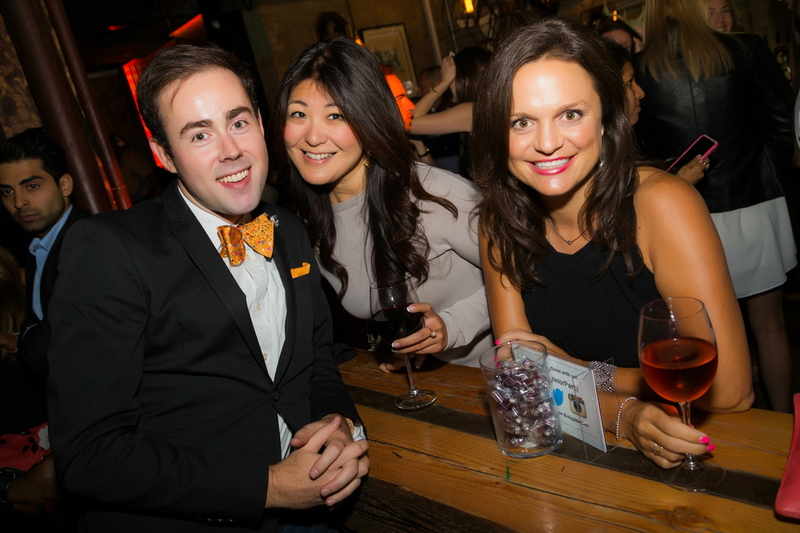 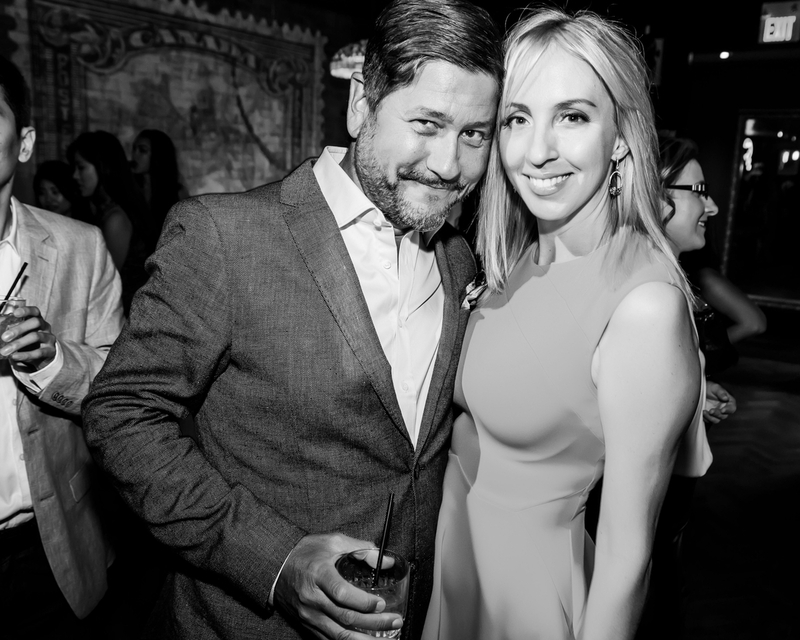 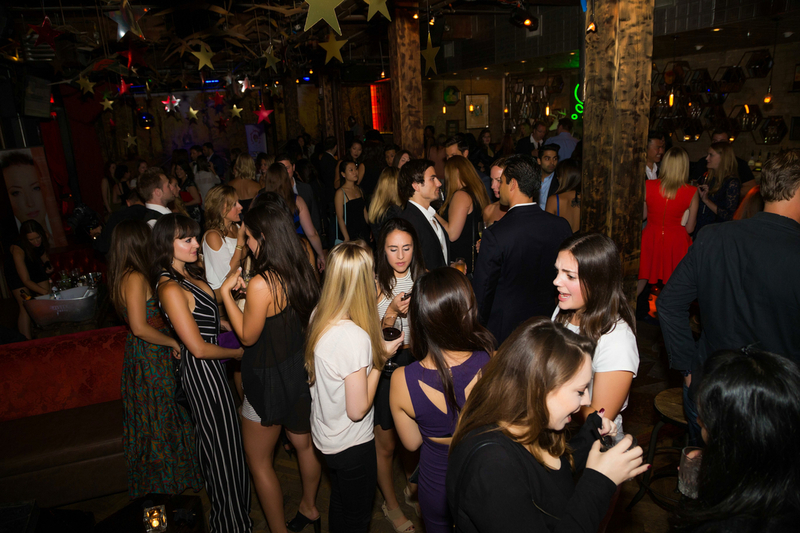 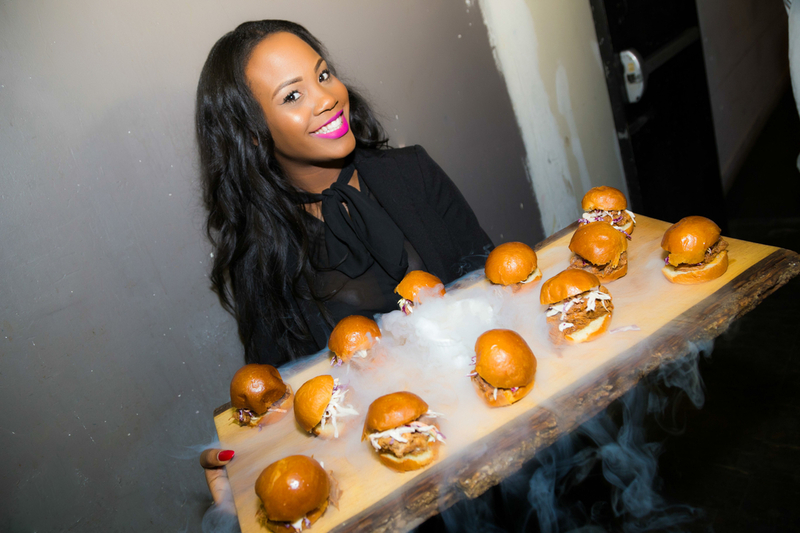 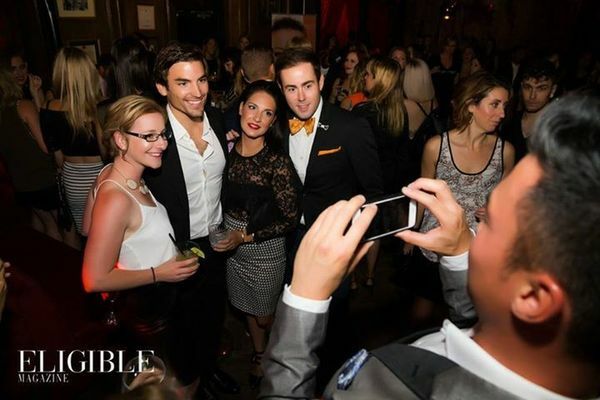 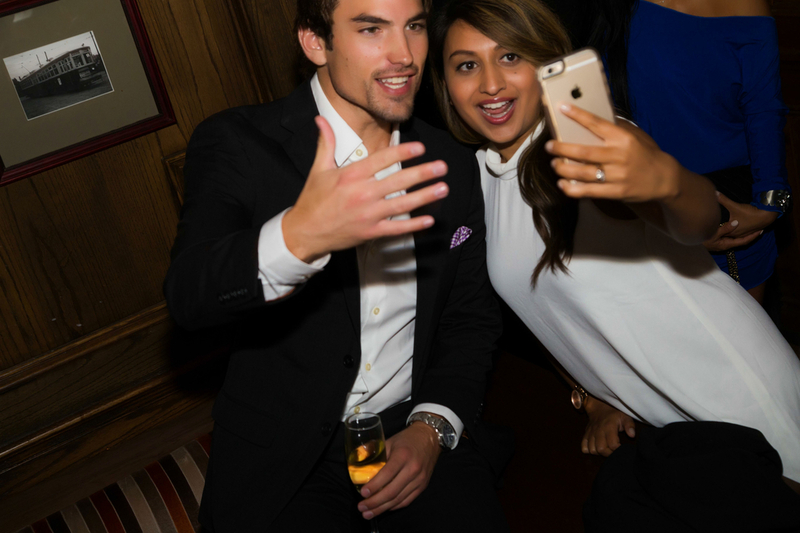 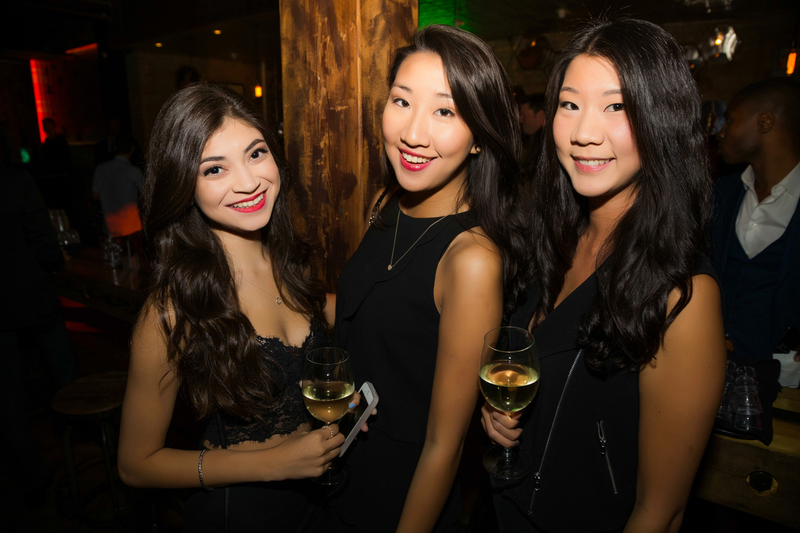 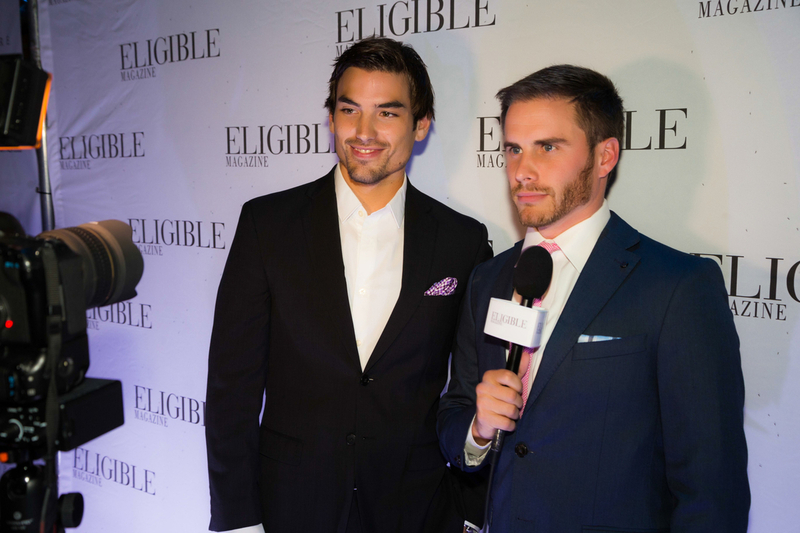 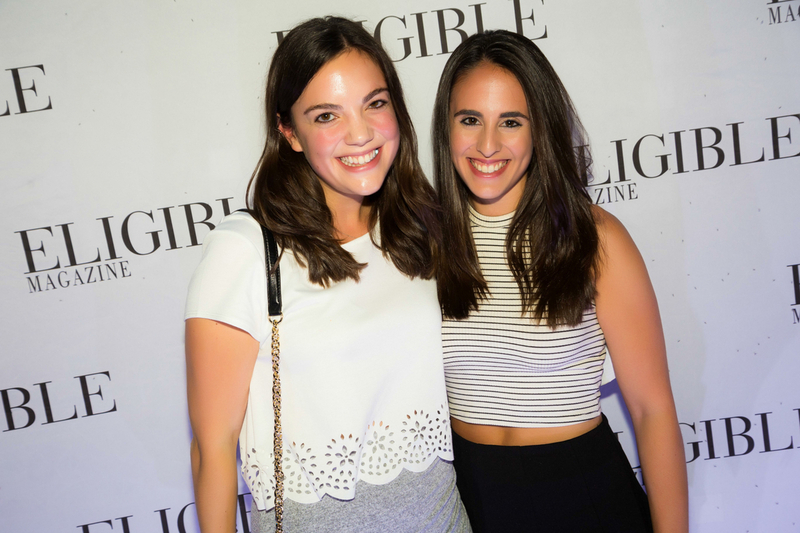 With the place filling up and the DJ spinning the best party anthems, the general admission portion of the evening began, and happy Bachelor fans, east-enders, clubbers, bloggers, and Toronto’s chicest streamed in. 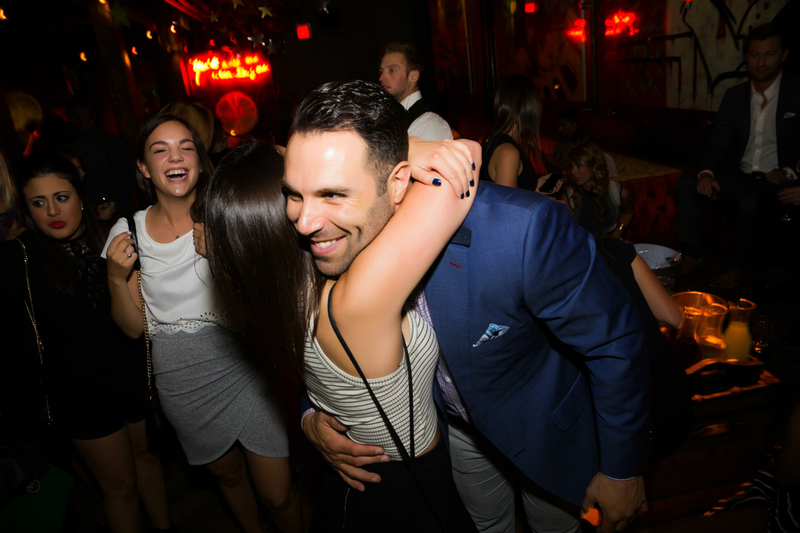 One of the night’s most lovely sights was the cast members’ obvious affection for each other, as they shared drinks, laughs, and posed for photos with each other and excited guests. 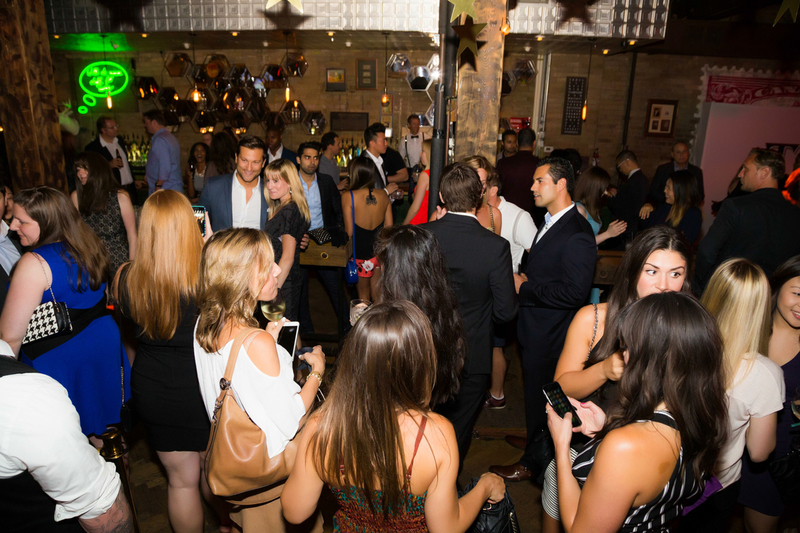 We couldn’t have been more happy with how the night went, and send out a massive thanks to our stars, staff, Everleigh, Duet Public Relations, and of course, all of our lovely guests! 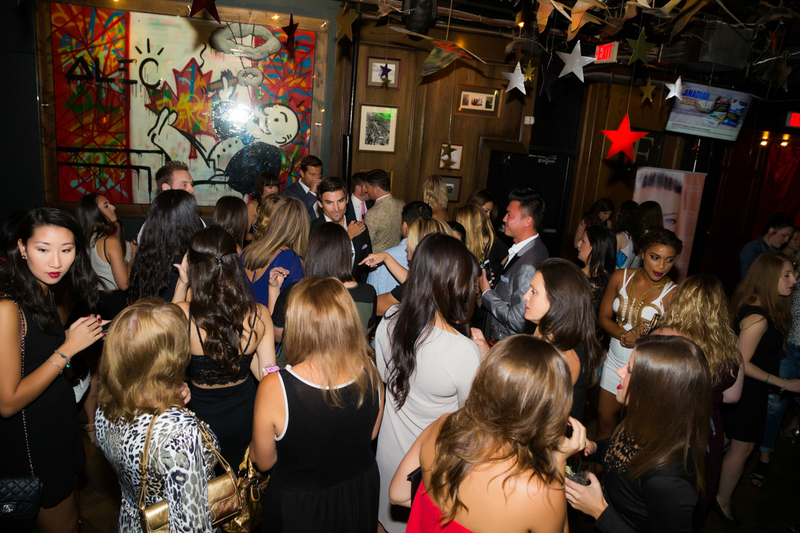 For more photos and all things Eligible check out our Facebook and Twitter!